Lupane East MP Sithembile Gumbo (Zanu-PF) has died. 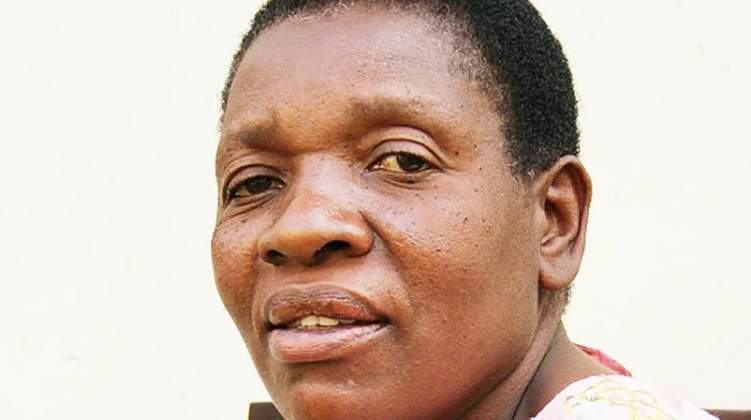 Gumbo, who was also the Zanu-PF women's league secretary in Matabeleland North, one a hotly contested election in July last year, beating 11 other candidates. Gumbo's death sets the stage for a bruising by-election battle between the main parties.